A head to head comparison of a 2018 Honda CR-V to a 2018 Ford EcoSport in Ergonomics near San Antonio, TX. When two different drivers share the CR-V EX-L/Touring, the memory seats make it convenient for both. Each setting activates different, customized memories for the driver’s seat position. The EcoSport doesn’t offer memory seats. The CR-V’s standard driver’s power window opens or closes with one touch of the switch, making it more convenient at drive-up windows and toll booths. The EcoSport’s power window switch has to be held the entire time to close it fully. The CR-V EX/EX-L/Touring’s front power windows open fully with one touch of the switches, and its driver’s window also automatically closes. While driving with high beams on, sensitive light sensors standard on the CR-V EX/EX-L/Touring detect other vehicles which could be blinded and automatically switch to low beams. The EcoSport doesn’t offer automatic dimming high beams. The CR-V EX/EX-L/Touring’s standard dual zone air conditioning allows the driver and front passenger to choose two completely different temperatures so people with different temperature preferences won’t have to compromise. This makes both the driver and front passenger as comfortable as possible. The EcoSport doesn’t offer dual zone air conditioning. 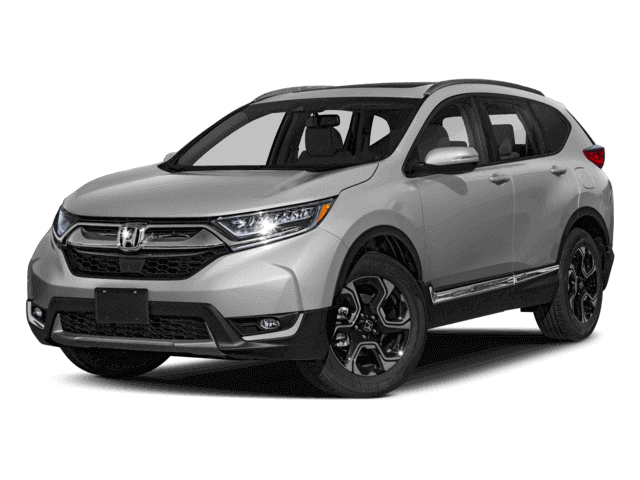 To keep a safe, consistent following distance, the CR-V EX/EX-L/Touring has a standard Adaptive Cruise Control, which alters the speed of the vehicle without driver intervention. This allows the driver to use cruise control more safely without constantly having to disengage it when approaching slower traffic. The EcoSport doesn’t offer an adaptive cruise control.